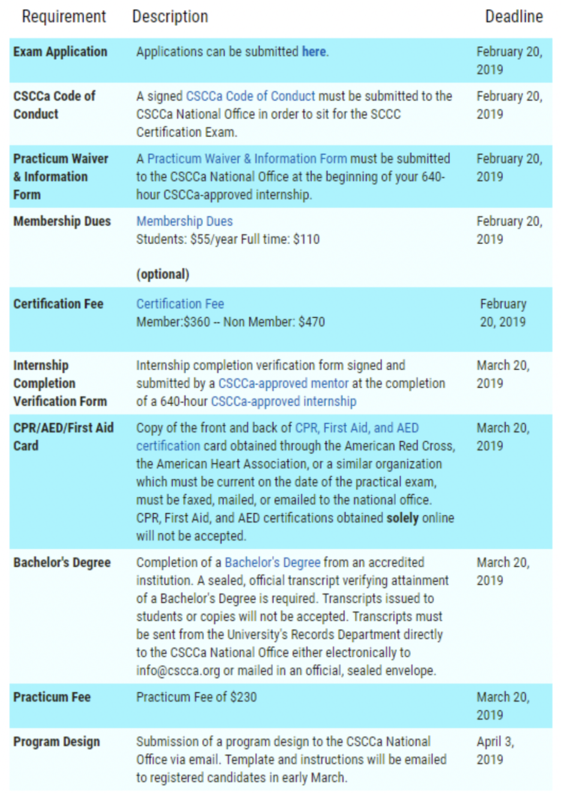 Please see the table below for all SCCC certification requirements and deadlines for the 2019 SCCC Certification Exam. The CSCCa must receive an exam application and a $360 (members) $470 (non-members) certification fee no later than Wednesday, February 20, 2019, for all individuals who wish to sit for the 2019 SCCC Certification Exam. There will be no exceptions to this deadline! 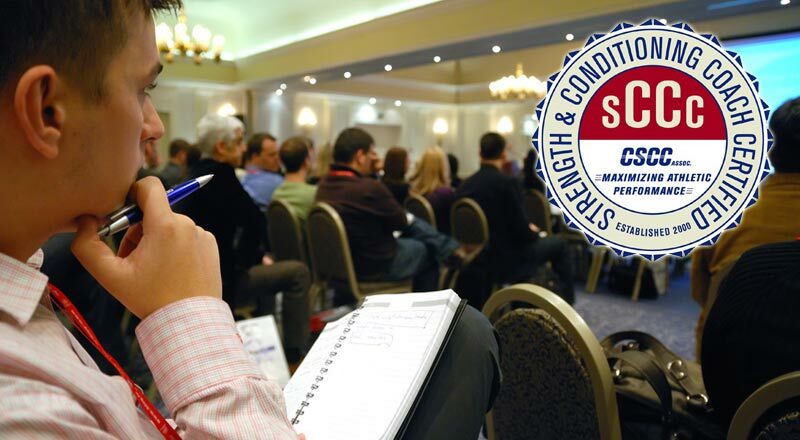 The CSCCa strongly encourages candidates to submit all requirements as early as possible. Early submission of requirements will increase the likelihood that candidates will be able to schedule their written exam at the time and location of their choice. Practical exam testing groups are also assigned as requirements are received, so early submission of requirements will decrease candidate waiting time at the practical exam. Please note that the deadlines listed above indicate the day by which the CSCCa must receive requirements, not the date by which requirements can be mailed or requested. 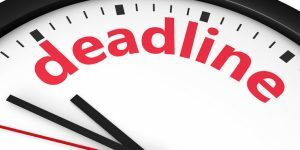 Please be sure to order official transcripts, take CPR/AED/First Aid courses, and mail checks early with time to spare! Please use particular caution in registering for CPR/AED/First Aid courses. It can take several weeks or even longer to receive certification cards and certificates from certifying organizations. Please ensure that you register for a course at least 6-8 weeks before you wish to receive your certification card or certificate. As a reminder, online classes are not accepted, and the CSCCa requires that CPR/AED/First Aid certifications are obtained from one of the following organizations: American Red Cross, American Heart Association, or the National Safety Council. Any exceptions must be cleared by the CSCCa National Office ahead of time. The practical portion of the SCCC certification examination will be offered prior to the start of the conference on Wednesday, May 8, 2019. As a reminder, all SCCC candidates are required to take BOTH portions of the exam. Candidates with a minimum of 12 years in the field, however, are not responsible for fulfilling the practicum/internship requirement. 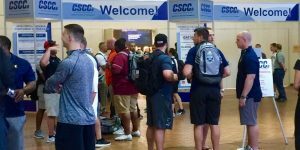 If you wish to sit for the Spring 2019 SCCC Certification Exam and have been a full-time strength and conditioning coach on the collegiate and/or professional-level for 12 or more years, please contact the CSCCa National Office with any questions or concerns. In preparation for the SCCC certification examination, please visit the CSCCa website for recommended areas of study, study resources, and additional study tips. An SCCC Candidate Handbook is also available on the website. These can all be found under the “Certification” tab. Please contact Sarah, SCCC Coordinator, at 801.375.9400 with any questions or concerns regarding SCCC Certification. Contact the National Office immediately if you are not on this list. The most updated Mentoring Packet was revised as of September 2018. If you do not have the latest edition, please contact the CSCCa National Office and one will be sent to you. If you have not already done so, please notify the CSCCa National Office of your interns who are planning to sit for the SCCC certification examination in May as soon as possible. We strongly encourage you to monitor your interns’ progress toward fulfilling the requirements for SCCC certification before the specified deadlines so that they will be eligible to sit for the exam. Please be aware of the following documentation that must be submitted to the CSCCa for each practicum/internship.